High Floor unobstructed Views with Water. Best line in Building. 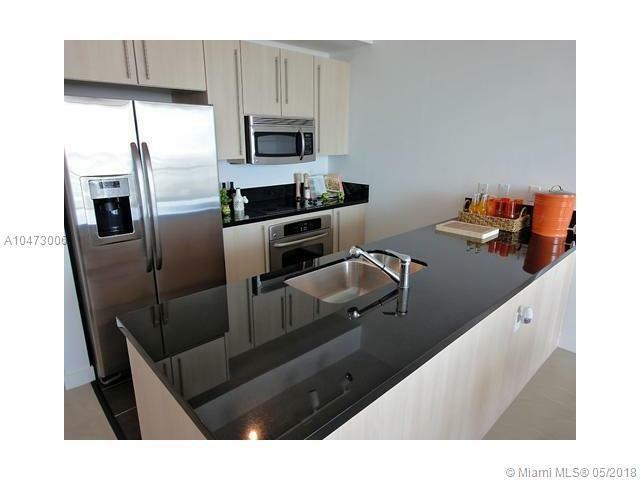 Modern kitchen, stainless steel appliances with granite countertops. 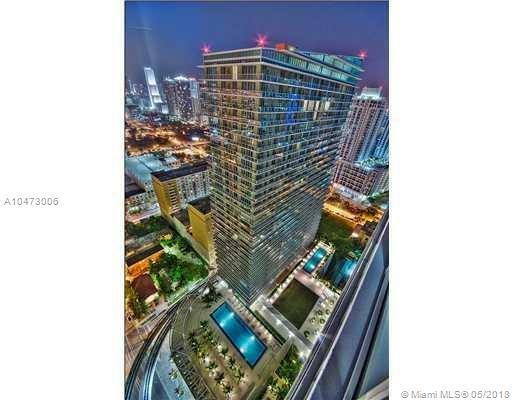 Located in the heart of Brickell. 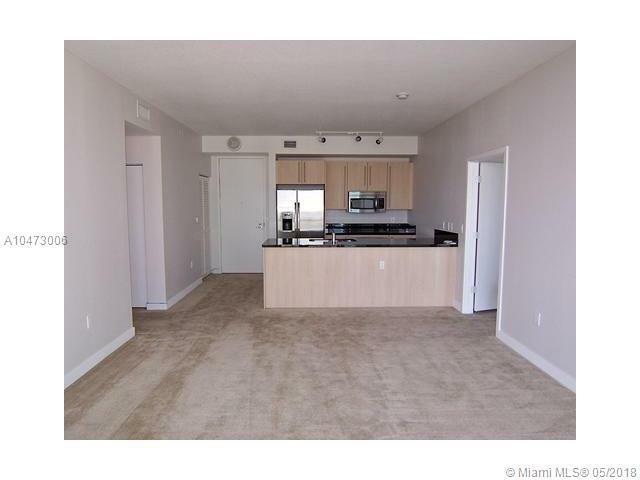 Steps away from Brickell City Centre and Mary Brickell. Surrounded by restaurants and shops. 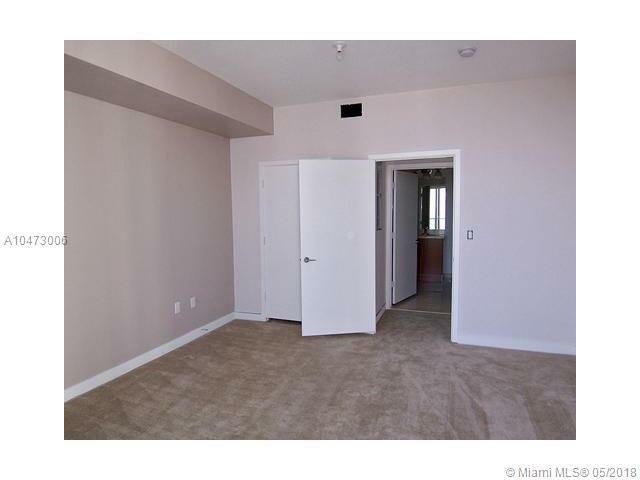 Great amenities: 2 pools, jacuzzi, bbq area, media room, fitness center and yoga room. Listing courtesy of Axis Premiere Realty.